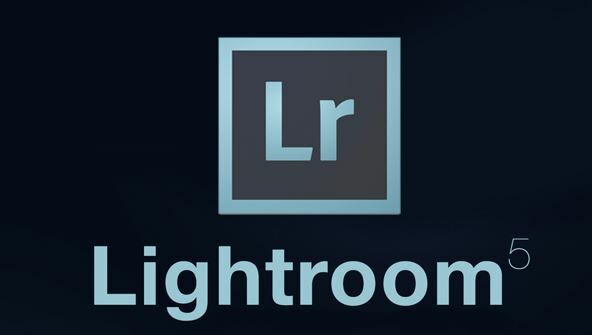 Do you have a lot of images to manage?Adobe Photoshop Lightroom 5 is a fantastic tool for any digital photographer who needs to edit and sort images quickly.Whether you're a busy parent shooting lots of pictures or a professional photographer with many clients, Lightroom 5 will help you get the results you want in a lot less time. In this course, you'll see how Lightroom 5 can help you prepare, edit, and organize your photos quickly and effectively.Using Lightroom 5's non-destructive editing, you'll be able to control how you edit your images and make additional alterations later. You'll learn to apply changes to multiple images while developing an efficient image processing workflow. You'll also see how to organize, tag, and make collections with Lightroom's powerful organization tools; create customized slideshows and presentations; and fine-tune the overall color and lighting of your images. You can use Lightroom 5 as a companion to Photoshop, Photoshop Elements, or other digital photo editors, and you can export or print your work in exactly the size or format you need. So put some polish on your photos, save time, impress clients, and stay organized as you unlock the mysteries of Adobe Photoshop Lightroom 5. The hands-on, easy-to-follow exercises in this course will help you perfect your collections of digital photos! Lesson 1- Meet Lightroom 5! Lesson 7- Sharp and Clear! Lesson 8- To Sync or Not to Sync? From the moment that you enrol in Lightroom 5 Fundamentals you will become an integral part of our learning community. You will experience the perks of classroom studies such as chatting by the water cooler or sharing your opinion on a specific task, all in your own home.